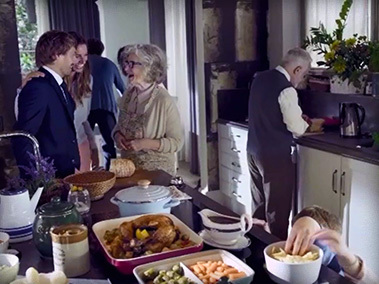 Beko is one of the UK’s leading large home appliance brands. We understand that our consumers lives are ever changing. That’s why at Beko we are constantly evolving and innovating to produce products that meet our consumers ever changing lifestyles and needs. Beko has a wide range of products to suit every requirement, designed to make your life easier. No matter your life stage or requirement, Beko has a product for you. Beko has a range of small capacity appliances that are stylish, space saving and high in functionality. The range has been designed specifically with singles and small families in mind. All products in the range are designed with clever features to make your life easier and save you money on your energy bills. Our 6kg to 7kg washing machines and washer dryers are perfect for small kitchens, while our built-in fridge freezers create a seamless, modern look and are ergonomically designed to ensure maximum storage. Beko has a range of large capacity appliances that are time-saving, energy efficient and convenient. The range is high performance, making them perfect for the growing family. Beko American style fridge freezers offer unbeatable food storage space and functionality, for the ultimate in convenience. 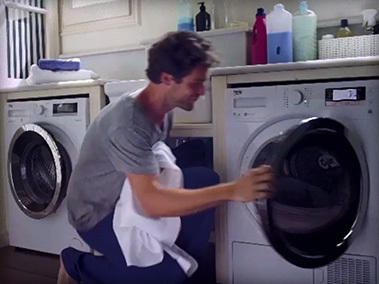 Our large capacity 9kg to 11kg washing machines can wash more in one go, meaning you have more time to spend with the family doing things you enjoy.